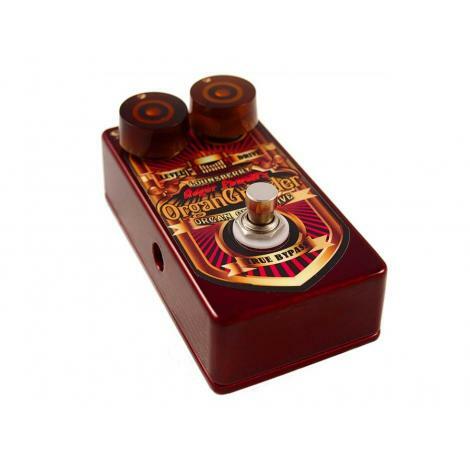 The Organ Grinder was the first Lounsberry Pedal designed for keyboards. 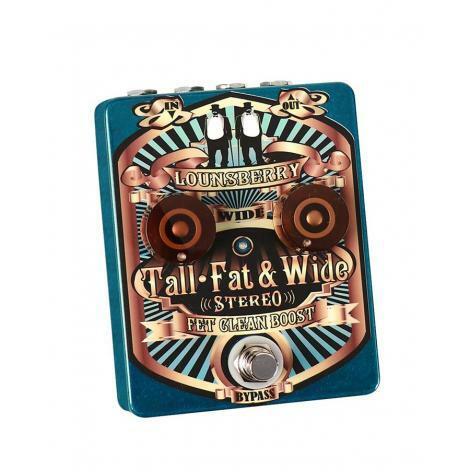 Developed with the aid of Roger Powell of Utopia and Meat Loaf fame, it provides a fat, tubelike overdrive for clonewheel organs that can cover the gamut of organ sounds from Greg Rollie, to Jon Lord, Uriah Heep, and even Canterbury sounds. It is a gain staged preamp with Germanium diodes. 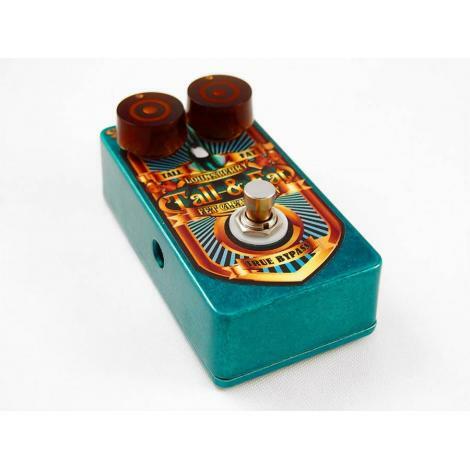 The onset of overdrive is gradual and can be easily controlled with the swell pedal. It adds compression and 2nd order harmonics. With it's drive and transparency, it works extremely well even with complex chord shapes. Like all Lounsberry Pedals it sounds and plays more like an amp than a pedal, bringing to mind the tube power amp section of an overdriven Leslie cabinet. It can easily handle the low notes and sounds awesome with bass guitar. The Organ Grinder is the ultimate shredding device for the keyboardist who wants to rock. 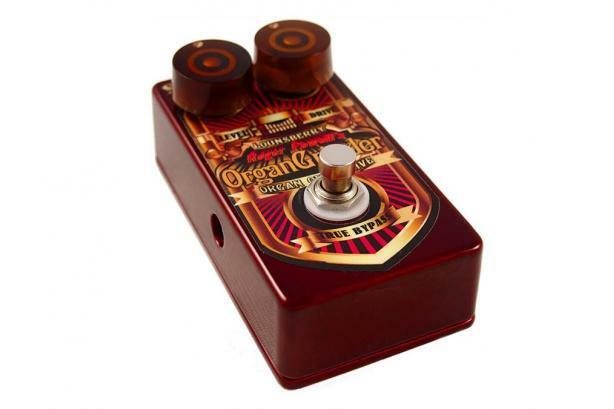 The Organ Grinder is an overdrive especially designed for keyboard players. 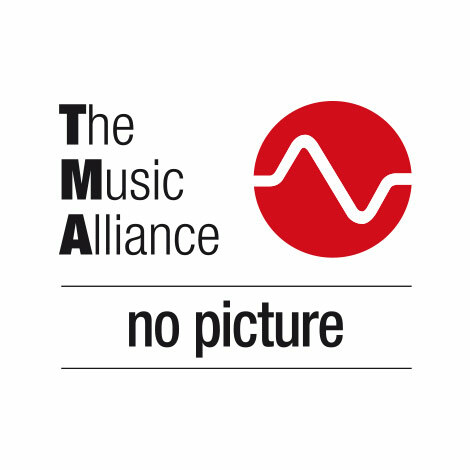 The response is frequency flat, with enough dynamics to handle your bass sounds. 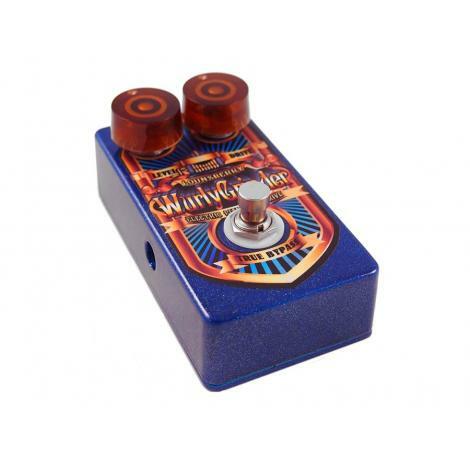 So get rid of those middy and harsh sounding guitar pedals when playing your clonewheel, Rhodes or Wurly!